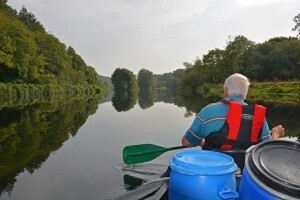 This self-guided canoe tour begins at Goresbridge. 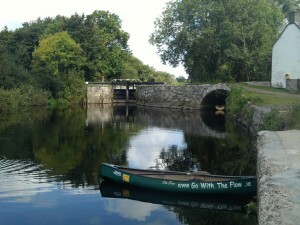 Borris House Estate, Clashganny and Graiguenamanagh. The river then gently turns through a sweeping right hand bend as the 200 year old Barrow navigation lock house comes into view. Lower Ballyellen lock house is located just across the river from Barrowmount House – the home of the Gore family from 1710 to 1863. Sir Ralph Gore built the bridge in 1756 and the town was named after the family. We will shortly be entering the Borris Demence – take the navigation channel where the river is placid and winds it way through the quiet oak woods of the Borris House Estate. 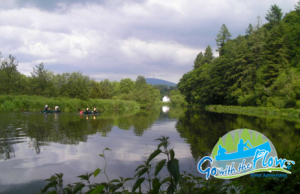 There is a bus service from Graiguenamanagh on Main Street just outside the Bank of Ireland and over the bridge in Tinnahinch outside Gahan’s Bar that leaves at 2pm and stops in Borris and Goresbridge. 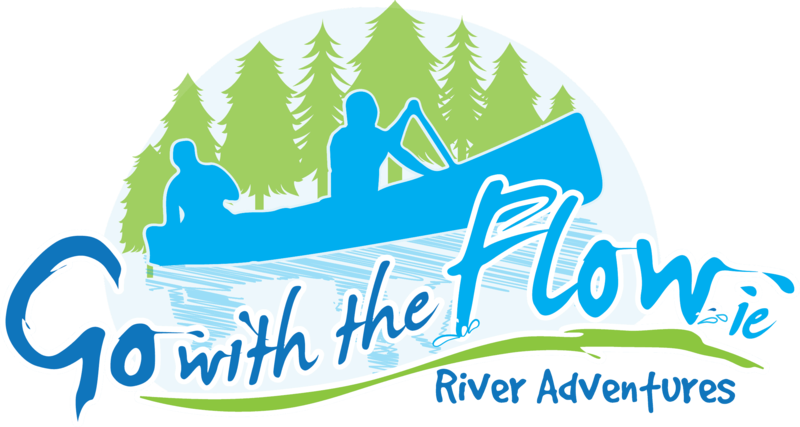 Limited Availability – Click here to book your canoe tour now!